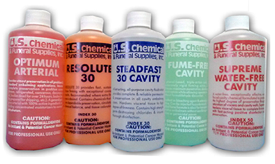 " Where Quality is Foremost & Value Essential "
The goal of Hepburn Superior U.S. Chemical is to have customers who can confidently recommend us to others. We've learned it's just good business sense to keep our customers happy by providing the highest level of customer service. 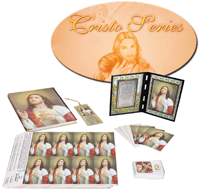 Please feel free to browse through our online catalog. If you should have any questions or comments please contact us or call any of our locations. 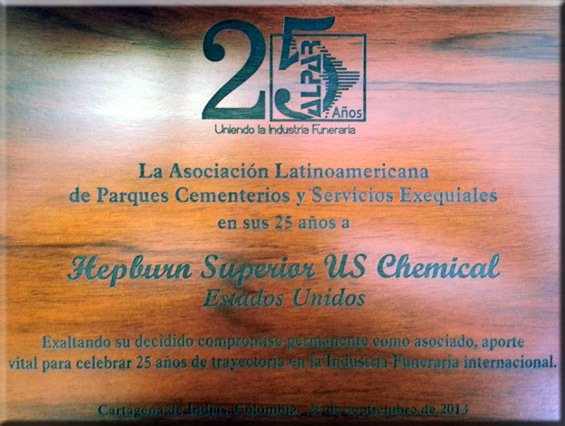 Recognition given to Hepburn Superior U.S. Chemical by Alpar, The Latin American Cemetery & Funeral Association during their 25 year anniversary celebration. Dont forget to check out our Monthly Specials.